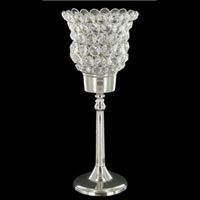 We are one of the foremost manufacturers and exporters of Decorative Candelabra from Moradabad, Uttar Pradesh. 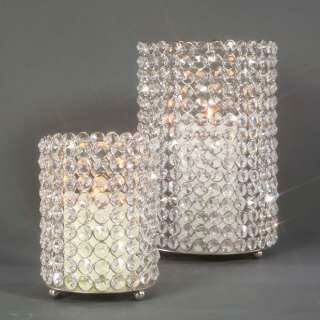 Also known as candle tree, these products are manufactured using best quality materials. 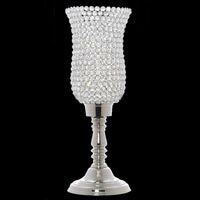 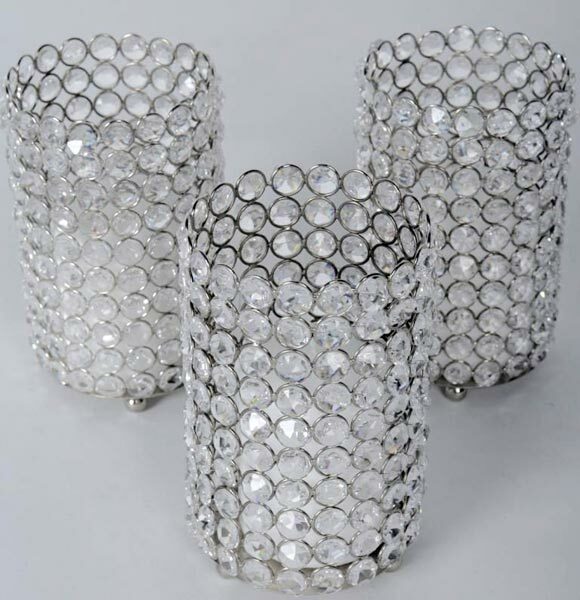 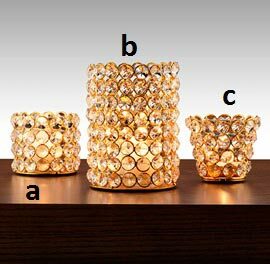 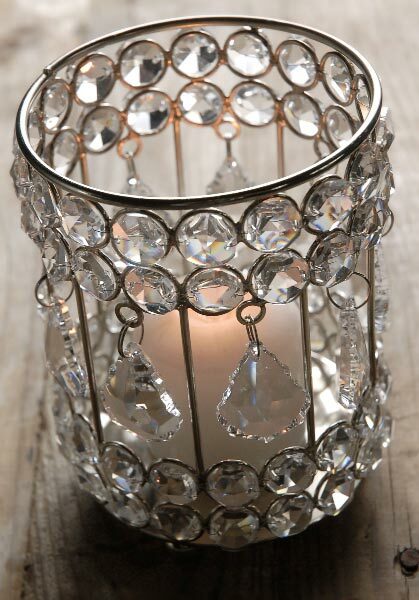 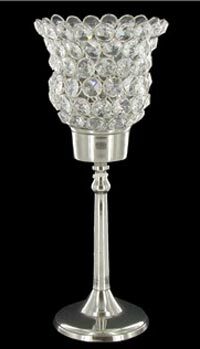 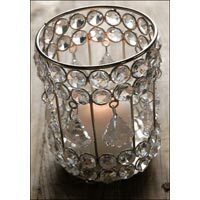 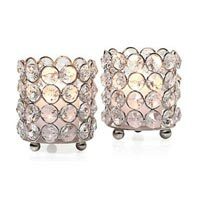 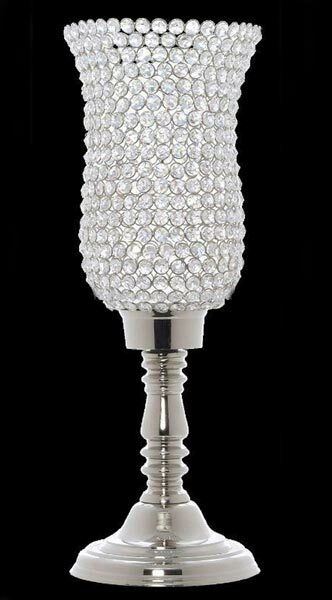 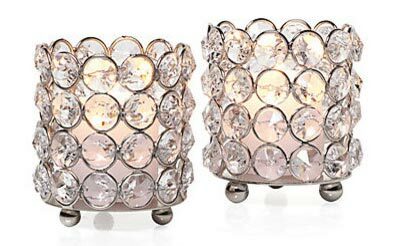 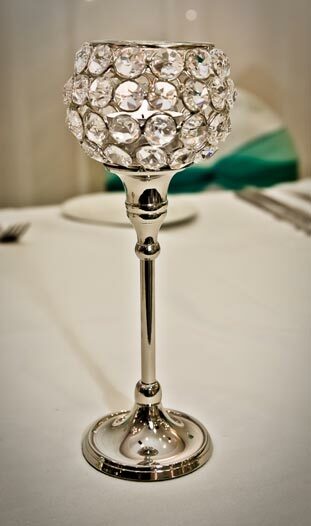 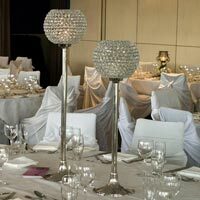 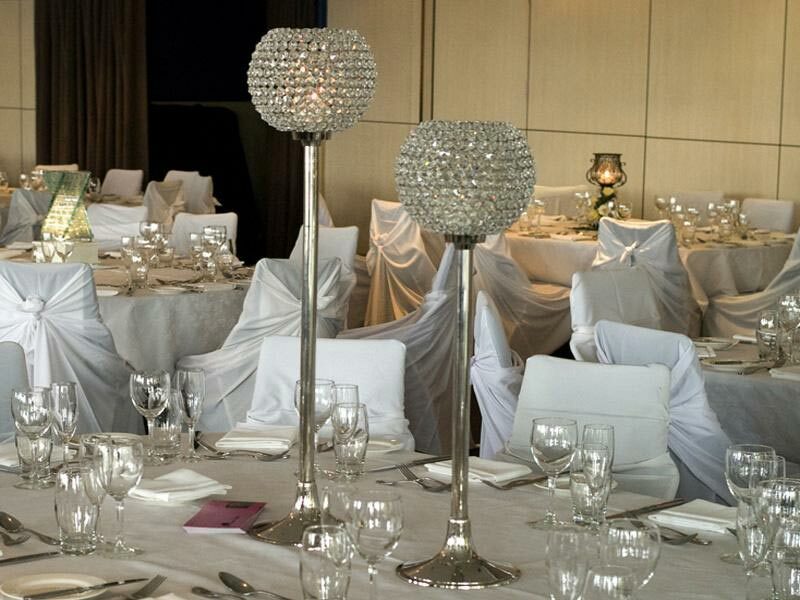 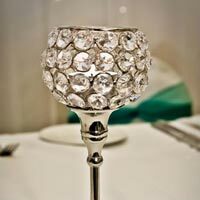 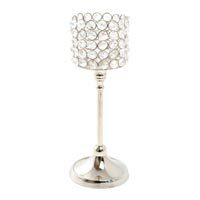 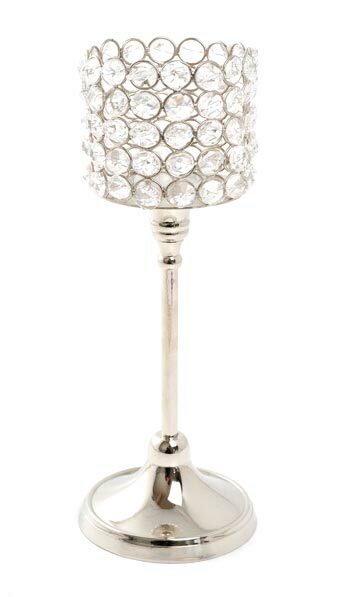 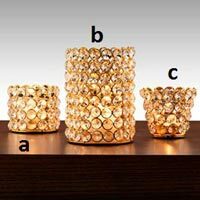 From stainless steel candelabra to the crystal option, we have so many items, stored for you. 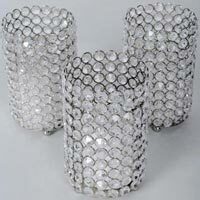 Each product is known for its durability and glamorous beauty. Our suppliers timely deliver these items.